Earth Day is April 22nd and is celebrated in more than 193 Countries in the World. The purpose of Earth Day is to raise awareness and gratitude for the resources provided us by nature and environment. Some things that you can do to protect the earth and the environment are easily adapted to your every day living. Carry reusable bags in your car for shopping trips. Purchase a steel straw that you can put in your purse to use when eating out. Use natural fertilizers instead of chemicals. Buy local and organic whenever possible. And, if you are a wine lover, as we are start learning about and buying bio-dynamic wines. Many of the wines that you buy from European Countries are bio-dynamic without your knowledge. Much like the problems small farmers have here with Organic certification being cost prohibitive even though they practice organic farming, are what the wineries and vineyards face in Europe. So the best way to learn if they are farming respectfully, organically and bio-dynamically is to research their farms and their methods. Many of the wineries that have been passed down through the generations have never used modern farming methods and have always been earth friendly. Here, in the USA, grape farms are much like all other farms. They are just now realizing the damage done to our environment and our health from the many chemicals used to provide "perfect" produce. Like many other farmers, owners of vineyards and winemakers in the USA are turning towards farming more eco friendly. So when Gwendolyn of Wine Predator, asked us to showcase Bio-dynamic Wines Around the World this month. I wanted to showcase one from the USA. You can learn more at Gwendolyn's Invitation Post. 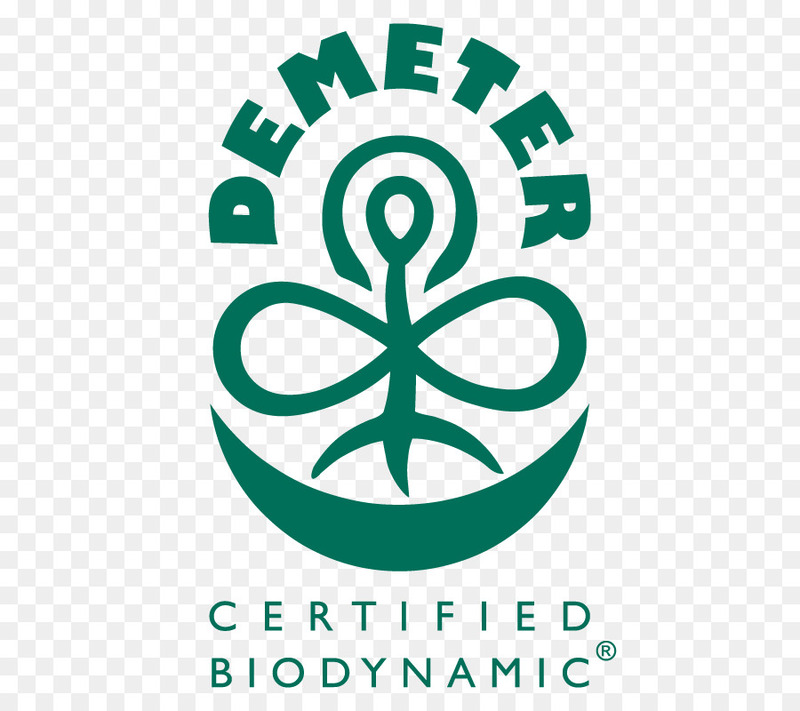 It should come as no surprise that many of the vineyards in Oregon are switching to Bio-Dynamic farming and are certified with the Demeter label. This label helps the consumers know that they are buying earth friendly wines. Oregon ranks #7 in States that serve up local, organic and earth friendly foods. Vermont is #1 and Michigan, where I reside, is #22. I was surprised to see California was at #42 and Texas is dead last. Oregon is the second Greenest State preceded only by Vermont. Michigan ranks 20th in that poll and California ranks 9th. West Virginia is the least "green" State according to this poll. 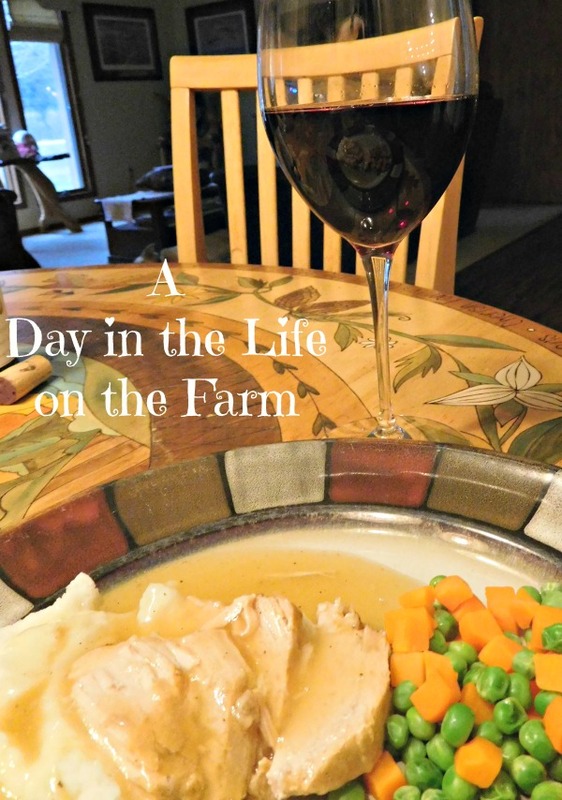 Vermont does have some wineries and one day I hope to travel the east coast and visit them but for today's post I am showcasing a wine from Oregon. I ordered up this wine through wine.com. This is part of the introduction they have written about Johan Vineyards. "Dag Johan Sundby, a native Norwegian, came to North America in 2004 seeking a new life. 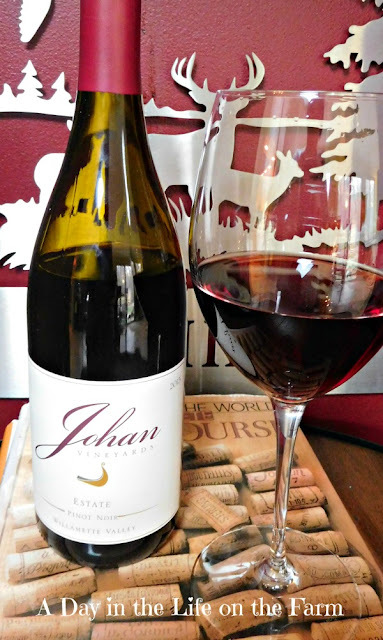 The descendant of a long line of tillers of the soil, young Johan sought to sink his roots deep into the Willamette Valley, to make his mark on the ancient Pinot Noir grape. Inspired by the legendary vineyards of Burgundy, he sought the ideal terroir, finding it in the similar latitude and climate of Oregon. Driven by New World optimism and youth, he is anchored by Old World values and a fierce determination to make premium wines that will stand the test of time"
This vineyard is located in Williamette Valley. Williamette Valley, Oregon has "some of the nation's most protective land use policies". Most of their vineyards and farms are farmed sustainably and more than half are organic as well. This bottle of 2015 Pinot Noir ran $30. It poured lighter than it shows in the photos. It has a beautiful spiciness that paired perfectly with Roasted Pork Loin that I purchase from a local farmer that I know raises her meats humanely and with no hormones or unnecessary antibiotics. Pinot Noir was made to go with Roast Pork, in my humble opinion, and this bottle was no exception. It was, however, exceptionally good and I will be purchasing it again very soon. Please join us this morning for Twitter chat at 11 AM ET as we discuss bio-dynamic wines following #WinePW. Here are the articles the others have written and will be sharing during the talk. The Jordan Vineyards Estate Pinot Noir seems to go really well with the roasted pork. And will try to do pork with my Pinot bottle in May. Great pairing! Thanks Pinny. I'm anxious for next month's pairing. 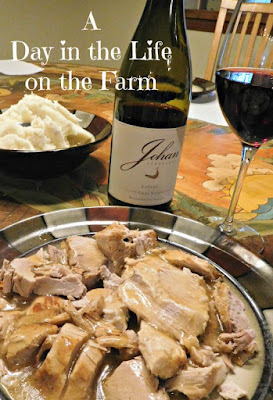 I've enjoyed Johan Vineyards wines many times, and you're right; Pinot Noir is great with pork! One of my favorite pairings Jeff. Not familiar with this producer but sure do love your pairing! Pinot Noir and pork loin are a match made in heaven, in my opinion, and yours looks wonderful. Thanks Lauren, I agree with you and I was pleased with this producer. So many great ideas for earth friendly practices. (I don’t know why it’s never occurred to me to buy a metal straw to take on the go!) And I think you’re so right, roast pork and pinot are magic together. I’ll have to look for this on from Johan. I enjoyed it very much Nicole.